Class War to put up candidates in General election. Now is your chance to show the ‘usual suspects’ what you think of their self preservation style of politics. 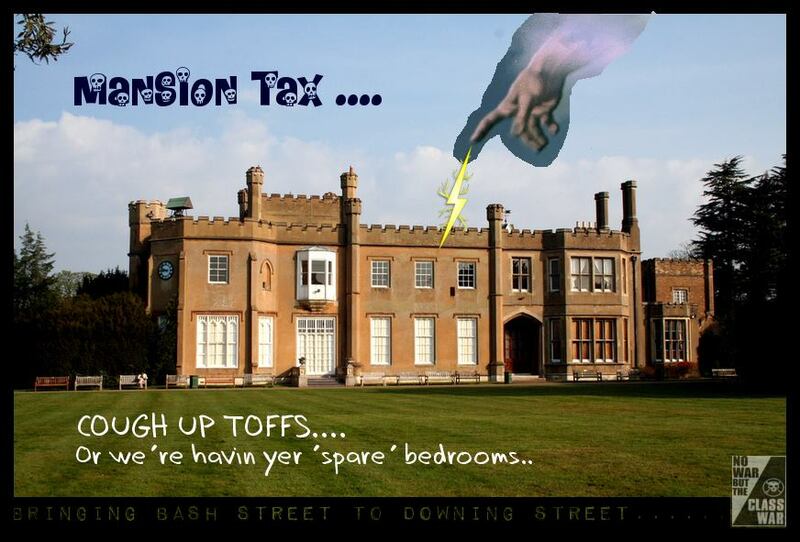 Class War are putting up candidates in various seats with one simple policy – 50% Mansion Tax. See Ian Bone’s Blog for more info.